"White polypropylene thermal transfer label stock, water resistant and heat resistant for long lasting, easy scan printing. Resistant to scratching and smearing, temperatures up to 250 degrees F (121 degrees C) and 1-2 years outdoors. 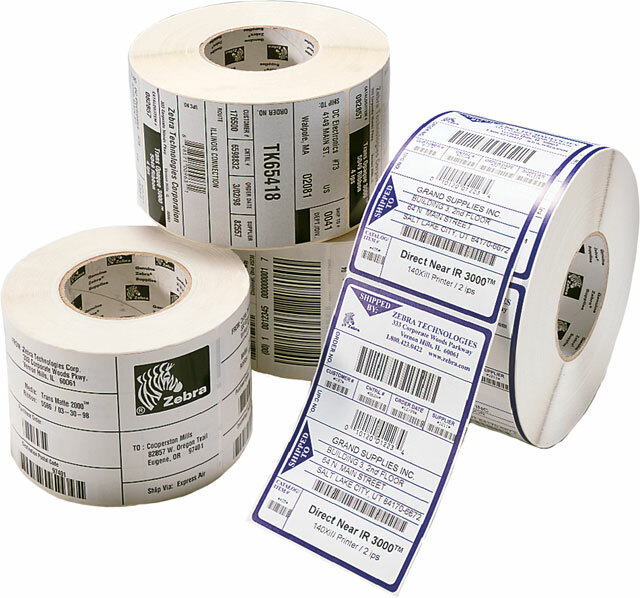 PolyPro 4000D labels (2.25 Inch x 1.25 Inch, Synthetic, 2000 Labels/Roll and 6 Rolls/Case **Please Note: Labels are non-refundable and non-returnable"
Note: Orders placed after 3pm MT will be processed the following business day.